Is Your Neighborhood Being Targeted For Residential Burglaries? 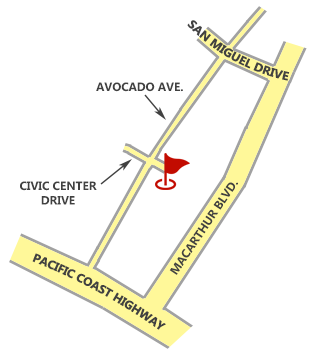 Recently there has been an increase in neighborhood burglaries in Newport Beach. 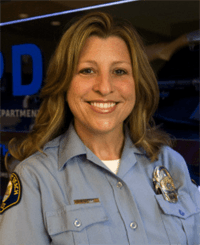 This program, with speaker Andi Querry from the Newport Beach Police Department, will focus on current crime trends as they relate to residential burglary as well as theft from cars. She will discuss where it is most prevalent, who is doing it (and how), what they are taking…and what you can do to prevent it. She will discuss common sense techniques you can use, as well as the latest in technology and what a good home security plan looks like--whether you live in a multimillion-dollar home, a condo or an apartment. 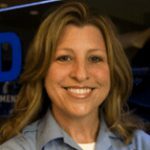 Andi Querry is a Crime Prevention Specialist with the Newport Beach Police Department and has worked in the field of crime prevention for more than 22 years. Her current assignments include coordinating neighborhood and business watch programs, community presentations to educate residents and visitors on crime trends and a variety of crime prevention methods. She also conducts commercial and home security inspections. Come to this important program and hear how you can protect yourself and your property.